Shayna Tovah is the Grand Mother of International Center of Spiritual and Ancestral Wisdom and has been a member since it’s conception. Her role is to give support in whatever area is needed at the time, and she stands strong as the center of the Sacred Feminine core energy for ONAC of ICSAW. Shayna Tovah was born in Baltimore Maryland in 1952. As a young girl her place of solace was under the big Oak Tree in her backyard and exploring the creek 1/8 mile from her modest home. She looked to Nature to not only feed her soul, but to teach her the ways of being in balance with Mother Earth. In 1971 her first son, Adam Yellowbird DeArmon, was born and she continued to share her love of Nature with him by the lakes, ocean, and in the woods. Ten years later she birthed her second son, Max DeArmon, and homeschooled both using Rudolph Steiner’s Waldorf Educational Curriculum. As a young adult, Shayna Tovah learned alternative ways for healing and living while having one foot in both the conventional and non-conventional work worlds. In 1978 Shayna Tovah decided to follow the guidance of Great Spirit to live and raise her children in a non-conventional atmosphere. 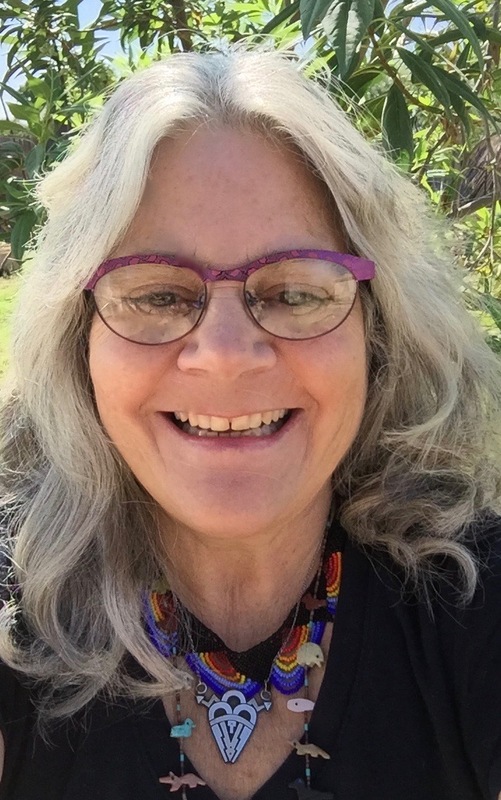 She began teaching those who crossed her path about how important a visceral connection to Mother Earth is for survival and shared knowledge of how to live sustainably. On her journey, Shayna Tovah came upon teachers of many religions, spiritualities, and natural medicines. She is a deepened Transcendental Meditation Siddha, as well as, trained in Indigenous traditions and ceremonies of North America and Mexico. Shayna Tovah is well known for her activism in social and environmental justice beginning in the late 60s. 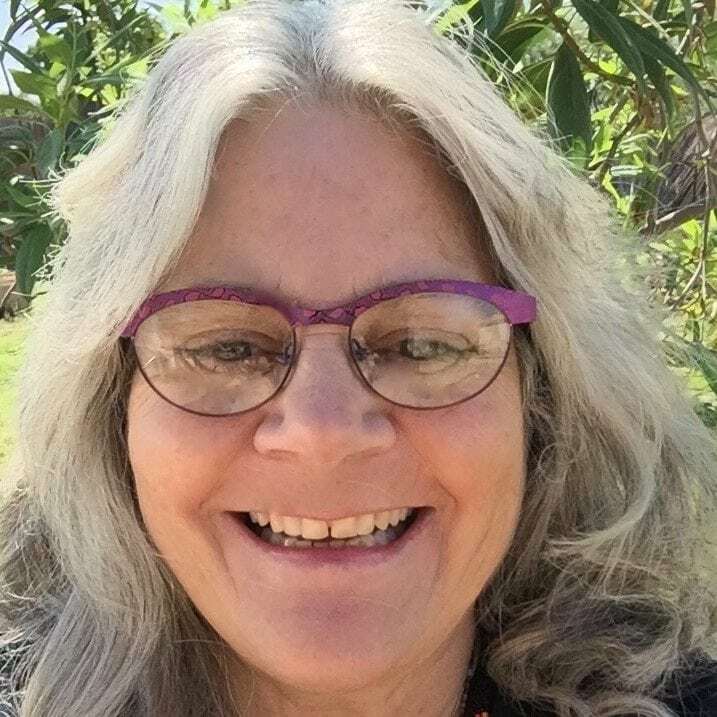 Her journey provided a platform for her to earn a Masters Degree in Ecopsychology from Prescott College in Arizona and in addition –– a year of studies in a Women’s Spirituality Ph.D. program at CIIS in San Francisco, California. Over the past 40 years Shayna Tovah has shared her knowledge through her work as an Author and Painter, Adjunct Instructor at Yavapai Community College, Clinical Liaison Counselor for a community Behavioral Out Patient Clinic, Activities Director at a lock down Mental Health facility, facilitator of Acclimatization to Nature and Lunar Attunement playshops for children and adults, After School and camp programs, as well as a trained Curendera (Medicine Woman) and Ceremonial Leader of Indigenous based ceremonies.